The works IT came hurtling into existence back in May 2008, right in the heart of what was to become the Great Recession. Three friends working as internal IT support for a large chemical company in Cincinnati, Ohio were inundated with requests to help co-workers in other departments with their home computers. As more work continued pouring in through word of mouth, the works IT was born when the three made it official and started an LLC a few months later. As with many companies’ stories, there were plenty of twists and turns through lots of growth – starting out with delivering on the mission to offer honest, professional services at an affordable price while consistently growing year-over-year. With fast growth in the first three years, the company downsized the ownership team and upgraded to a brick-and-mortar shop in Harrison, Ohio to focus full-time on business IT support and web development. During these next four successful years, another transition was taking place in which the works IT was shifting focus away from tech and honing in on, and falling in love with, design. Thanks to this evolution, the last few years of business was spent seeking out design and web development projects strictly, with marketing and business efficiency always at the foundation. The evolution of the works IT and their newfound focus aligned perfectly with Groundwork’s services and mission. Additionally, the works IT were also leaning out the business and services while in the midst of rebranding the company to better represent their departure from the IT industry. Bringing the works IT into the Groundwork family helped them accomplish these goals, while giving us sustainable growth, all in one fell swoop. 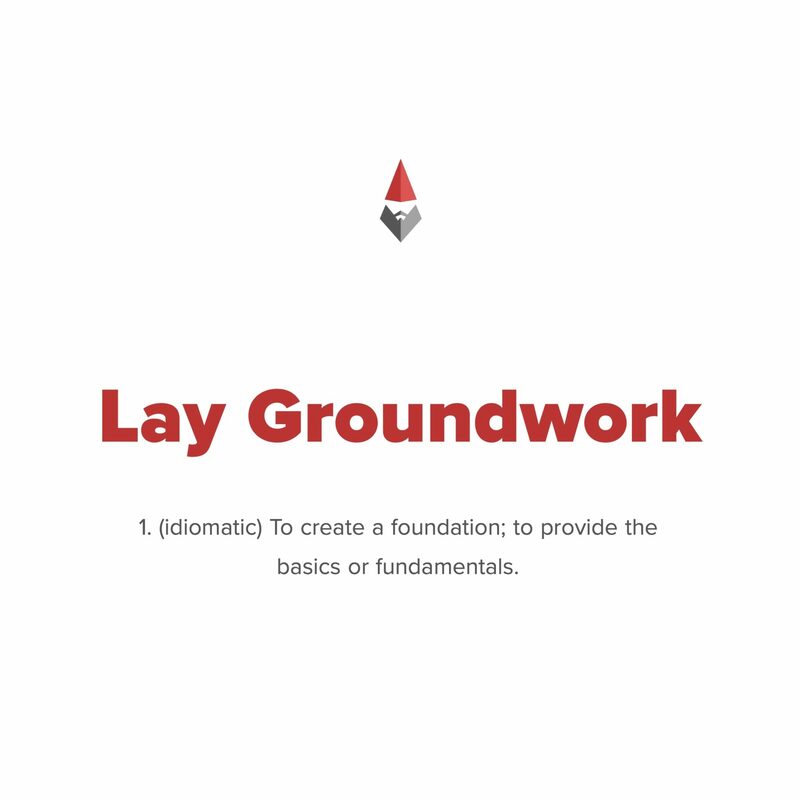 Groundwork’s foundation has always been rooted in helping build success for bold entrepreneurs and innovative small businesses who aspire to do good. This has been our passion since our inception in 2010 and bringing the works IT’s customers under our umbrella not only fits perfectly, it will empower all of our past, present, and future partners with the attention and tools they need to be successful. 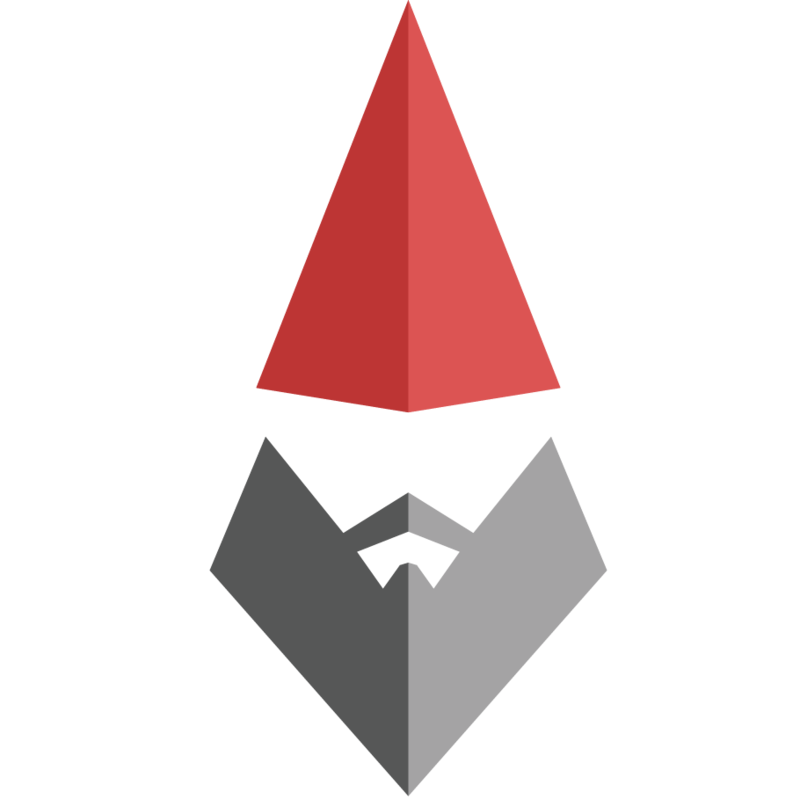 Since the works IT has also been a long-time customer of Groundwork, hosting all of their customers’ sites and products with us from the beginning, there will be very little change on the surface. A large majority of the transition has already taken place, all of the affected people have been notified, and everything should be all squared away by March 31, 2019. We plan to keep theworksIT.com up and running for at least another year or two for posterity’s sake. If you’re new here, we’d love to get to know you – take a look around, reach out on our social platforms, and welcome to Groundwork!! 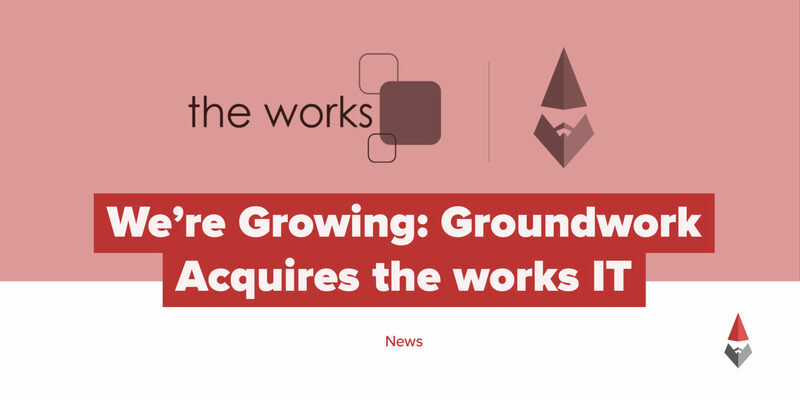 Groundwork has truly grown in many positive ways in our journey and this acquisition falls right in step. We were able to smoothly transition the works IT’s popular Website Management Plans in house and have already embedded the Plans into our Managed WordPress product, drastically increasing the value at a minimal price increase. This has already proven very successful and popular with our partners. We’re continuing to offer graphic design services and are stoked to introduce some of our great new products, like Website Builder, to our new partners. ← Previous: ".XYZ Promotion: For Every Website. Everywhere."